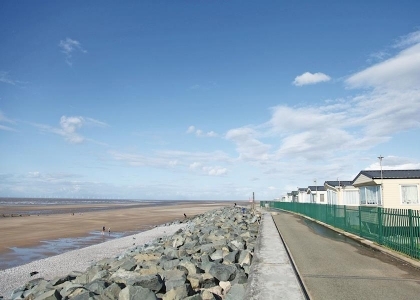 Search here for Conwy group accommodation near the beachfront in North Wales. 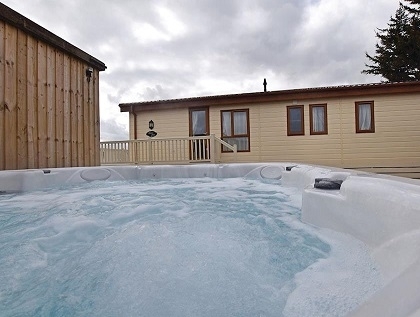 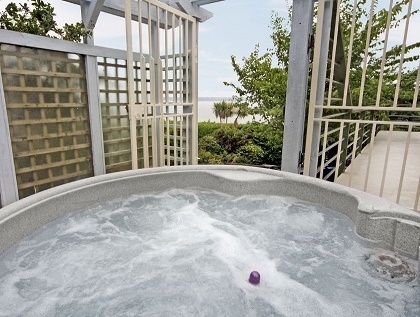 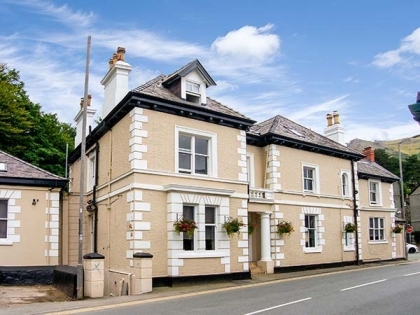 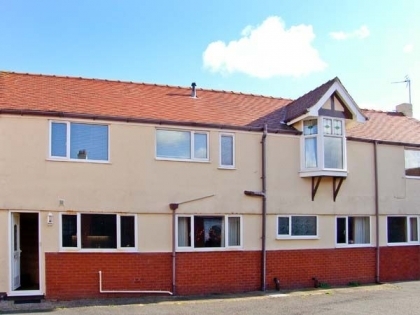 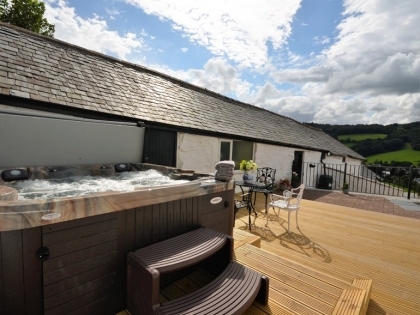 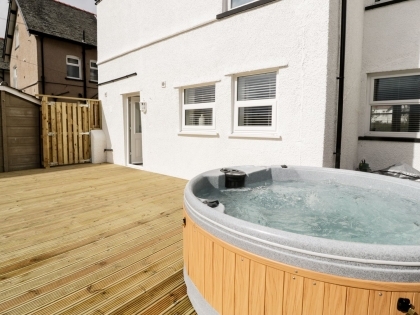 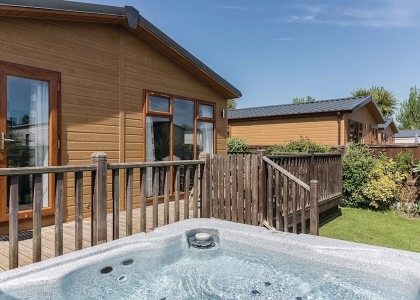 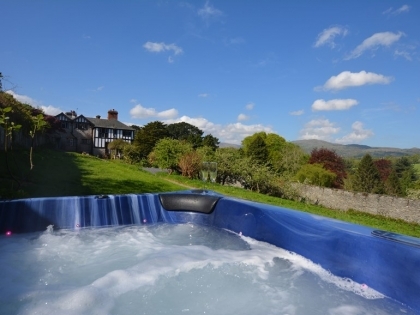 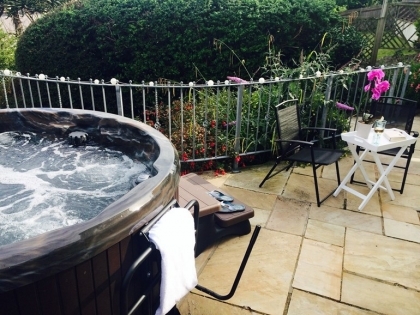 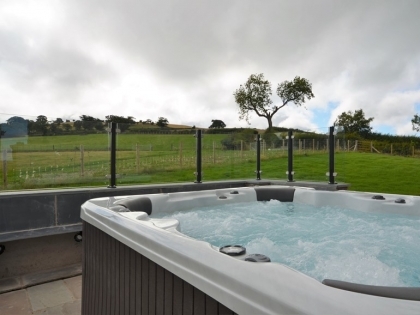 These self-catering large group holiday homes in Conwy on the coast sleep 8 or more guests and can be booked online with the property manager or with the owner direct. 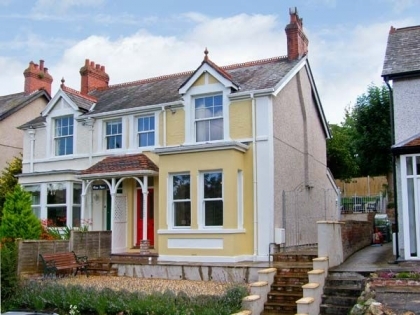 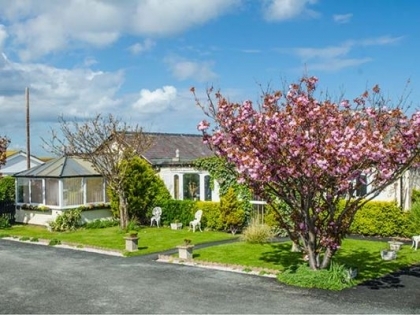 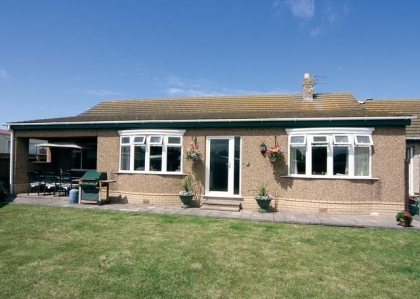 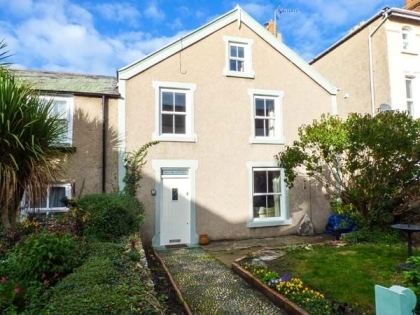 Wales is literally overflowing with high quality large beach houses, so if you have the time check out the full list of large group holiday homes in Wales near the beach advertised on Beachlets, many located on the beachfront with magnificent sea views.